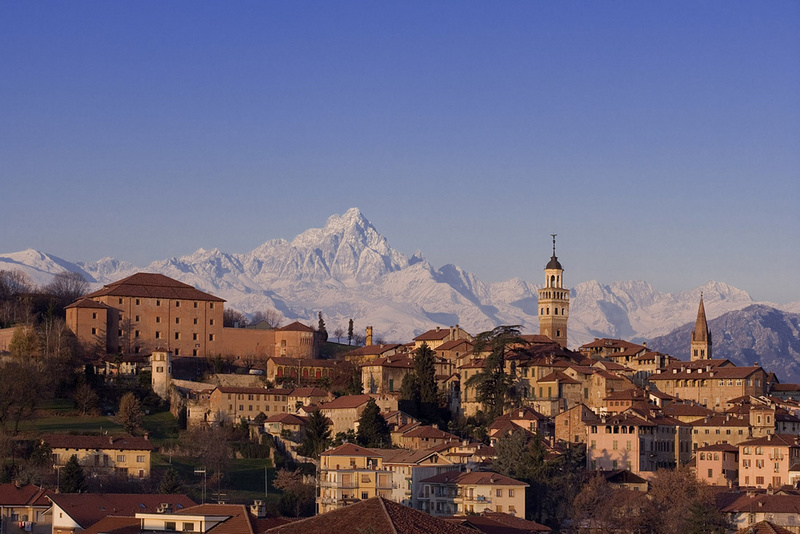 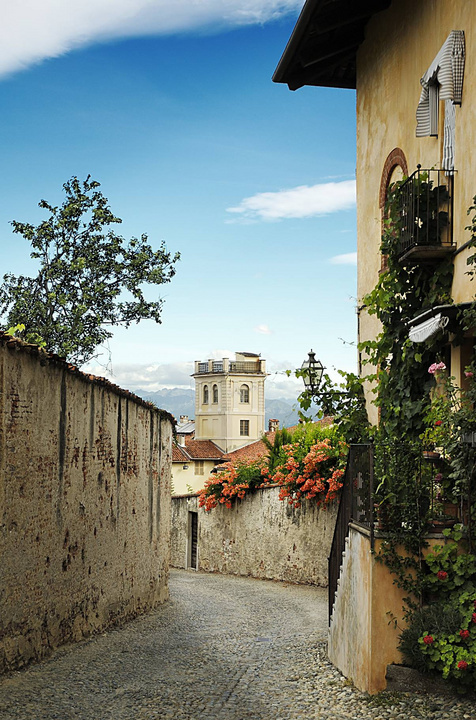 Saluzzo, capital of the homonymous Marquisate, preserves one of the most beautiful historic centres of the Piedmont region. 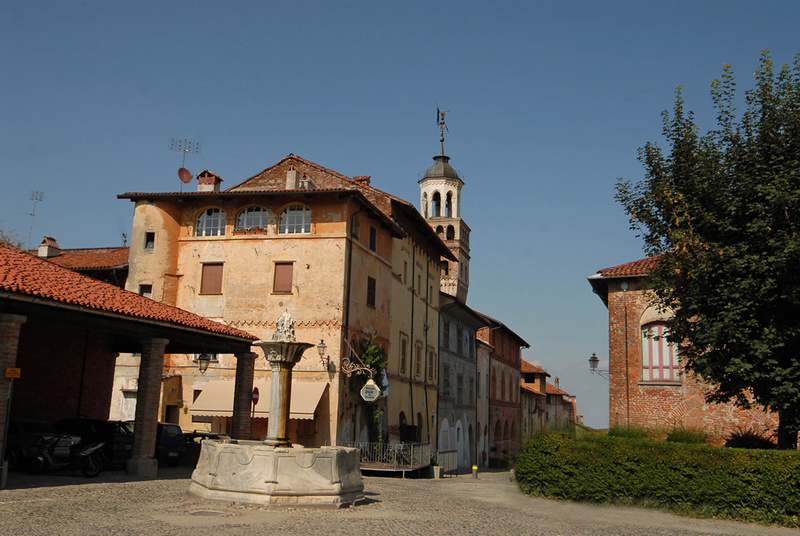 A walk in the old medieval town, will allow you to discover la Castiglia, the ancient castle of the Marquises of Saluzzo, today home to two museums, the Church of San Giovanni which houses the tomb of the most important Marquis of Saluzzo, Ludovico II and the nearby Torre Civica. 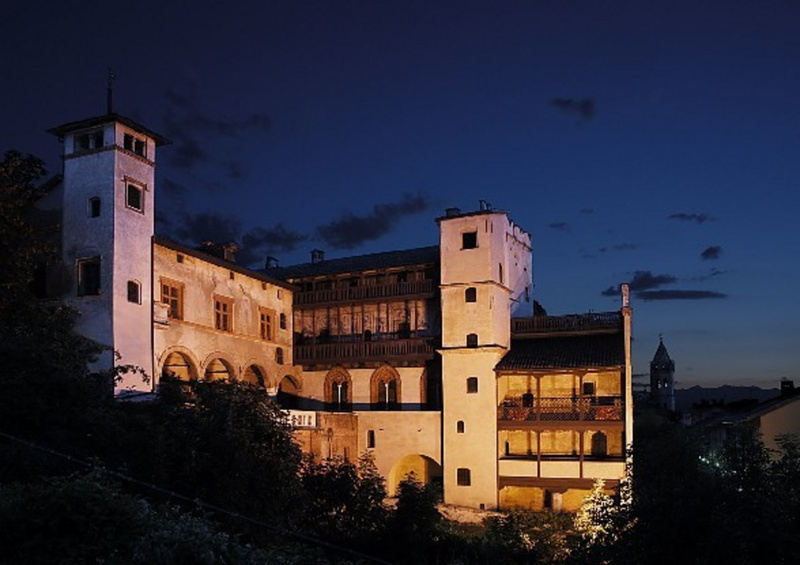 Also in the upper part of the city, you can visit Casa Cavassa, an old residence, decorated with frescoes by Hans Clemer, that was the home of a important family of the old Marquisate. 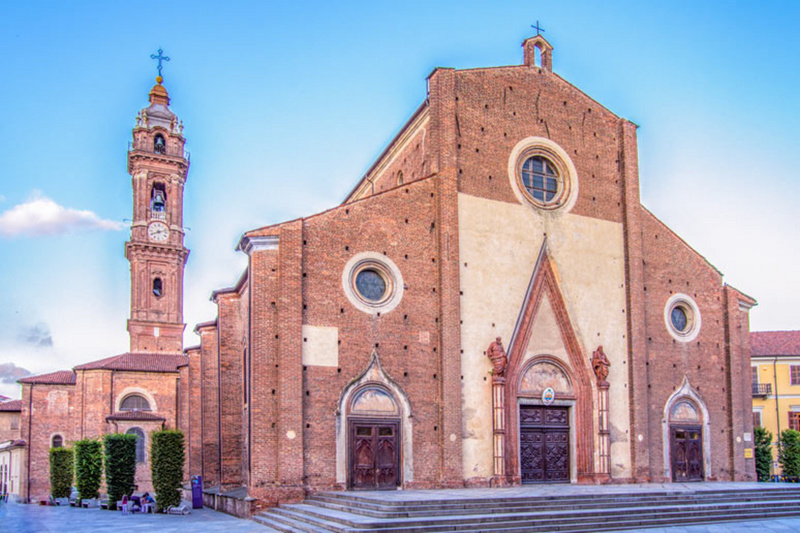 In the lower part of the town, the Gothic-style Duomo (Cathedral) is the most majestic and imposing church of the entire Marquisate. 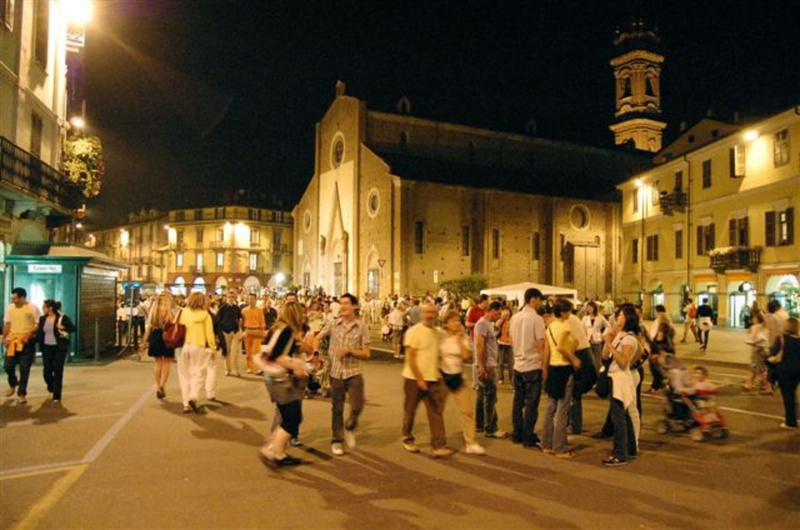 A walk in the pedestrian area will also lead you to discover small characteristic shops and a stop for a refreshing aperitif or ice cream in the various bars.